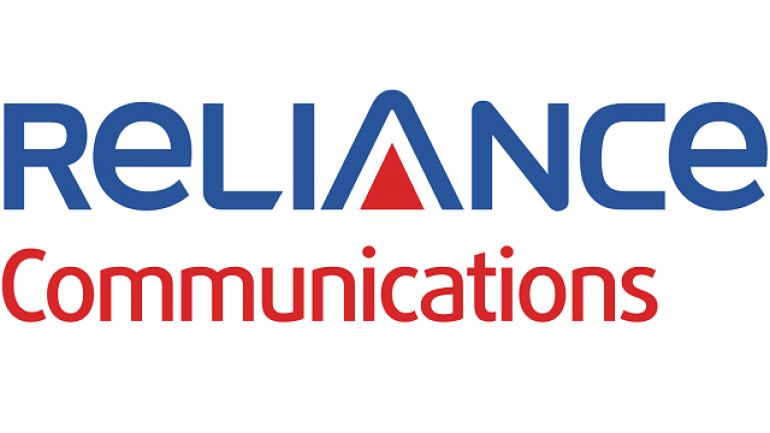 Mumbai : Reliance Realty Limited, a wholly owned subsidiary of RelianceCommunications will develop the State’s first and the largest Smart Fintech Centre in Navi Mumbai. Reliance Realty’s saleable area post development will be double the size of the existing commercial area of Bandra Kurla Complex, Mumbai. Reliance Realty is best positioned to capture the growing demand for Fintech, Banking, Financial Services, Insurance, NBFC, IT& ITES and Knowledge sectors over a period of next 20 years and beyond. Reliance Realty has already started major infrastructure development initiative in this regard.